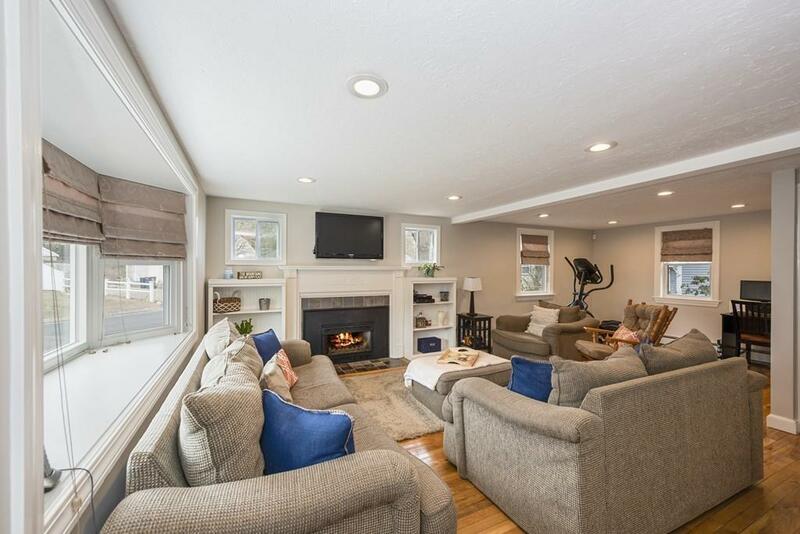 Nestled in the quaint south shore town of Norwell this fantastic Cape Cod style home is located in one of the premier family neighborhoods in Norwell. 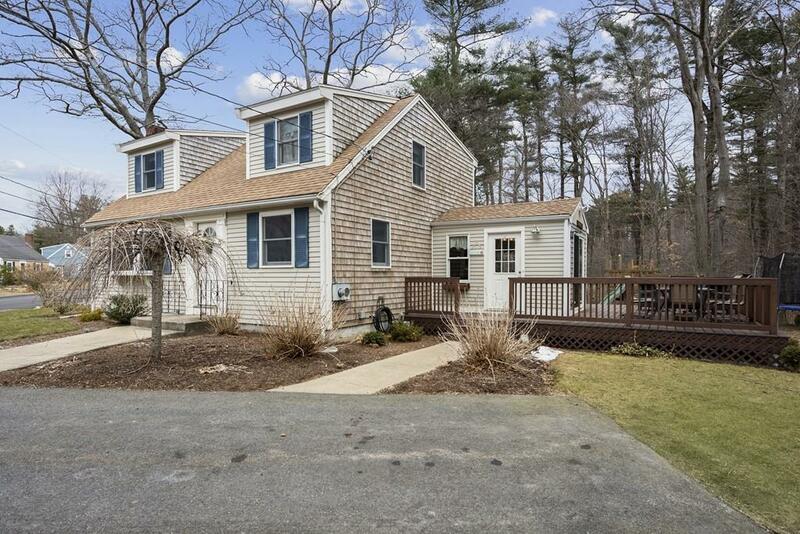 Located just minutes away from Route 3, shopping and restaurants, it also abuts conservation land. It really is the best of both worlds.This home has 3 bedrooms, 2 full bathrooms and a 3/4 bathroom in the lower level along with a great playroom and laundry room with plenty of additional space for storage. Kitchen has updated granite counter tops and opens directly to the dining room for easy entertaining during the holiday season.The backyard is the perfect venue for quiet afternoons and family cookouts. A great over sized deck makes this backyard perfect for entertaining.The gas boiler has just been replaced and the home has a generator which makes winter storms far more enjoyable. 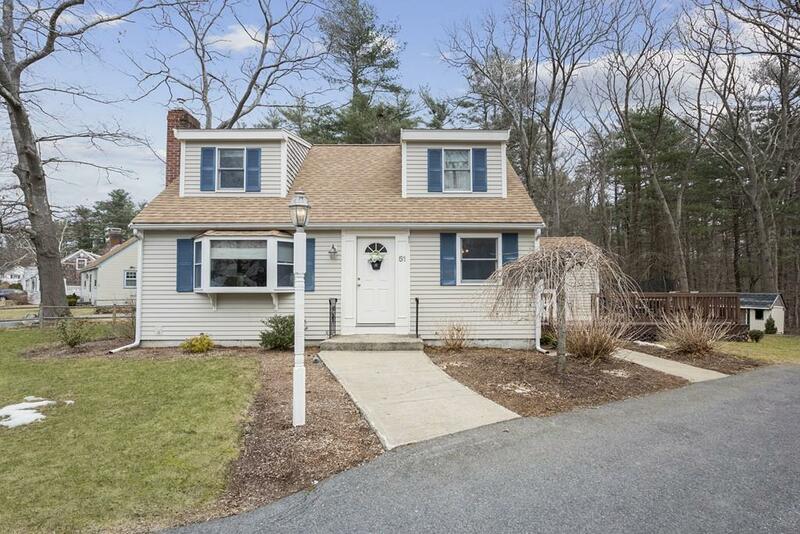 This home is the definition of move in ready, come see how easy the living can be, Welcome home to Norwell! Listing courtesy of Tracy Grady of Boston Connect Real Estate. 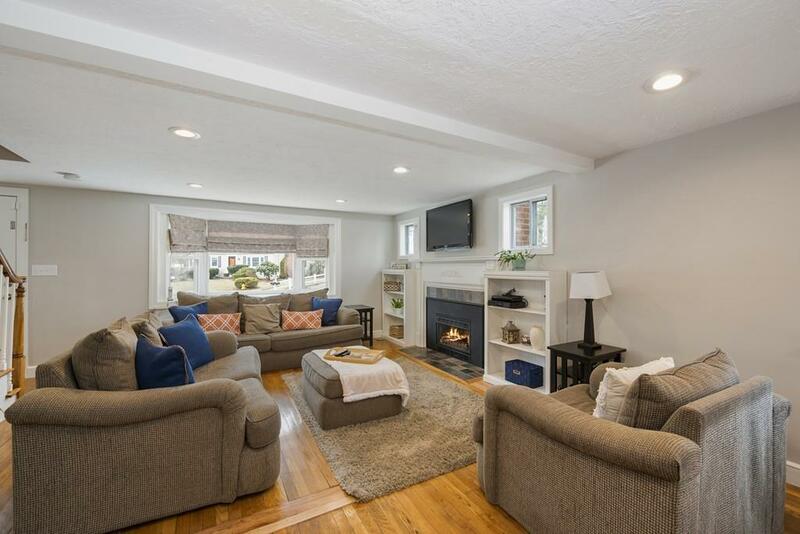 Listing provided courtesy of Tracy Grady of Boston Connect Real Estate.